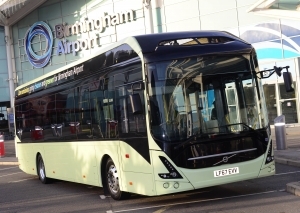 Volvo Buses has been the first manufacturer to stop the production and commercialization of dieseI buses for European market, at the moment of the entrance into force of Euro VI standard. 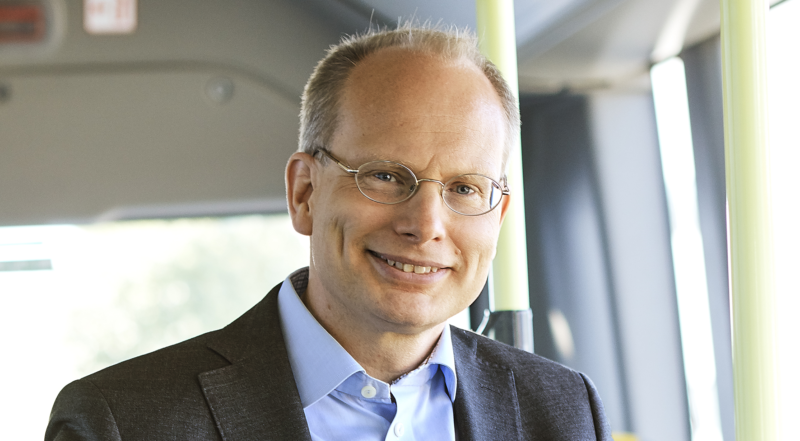 We met the president of Volvo Buses Håkan Agnevall at IAA 2018, where the company received the Sustainable Bus Award 2019 for the new coach 9900, that even being diesel fuelled, it’s «the result of a brand new project – so jurors wrote in the motivation -. Comfort level has been highly increased, Cx has been reduced, Volvo Dynamic Steering remains a key feature for its positive impact on driver’s physical conditions, enhancing passengers’ safety. 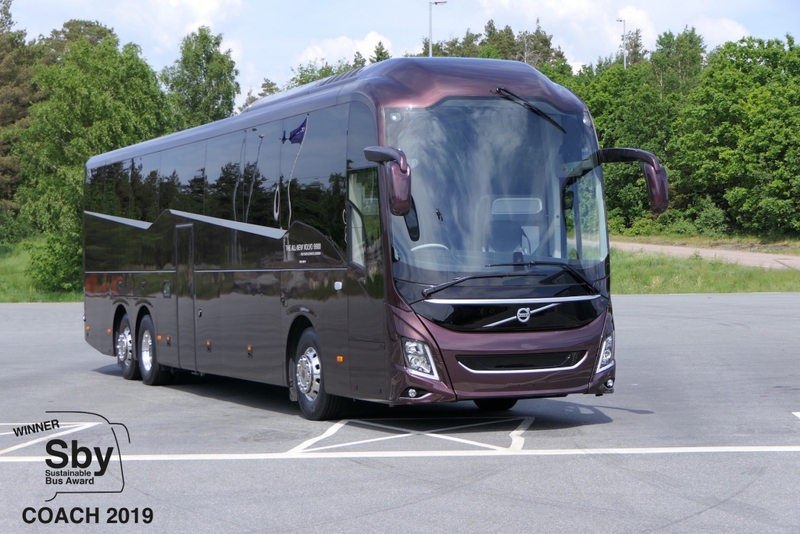 Volvo Zone Management ensures that the coach comply with restrictions and specific requirements depending on geographical position». 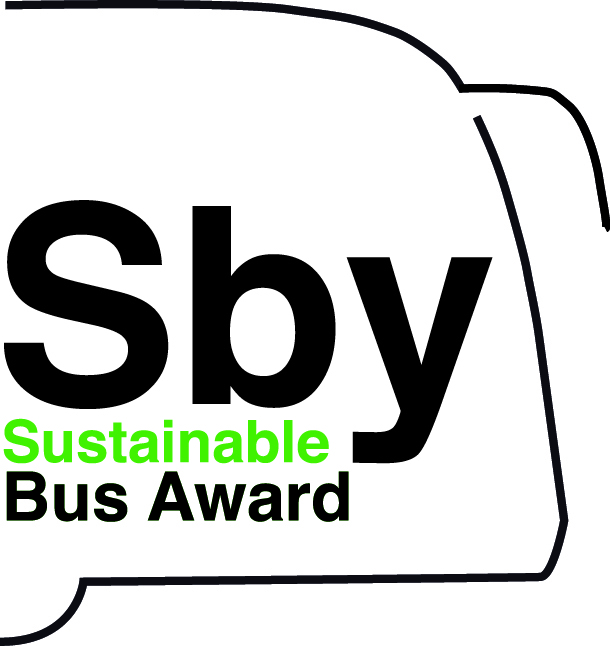 After all, the prize is based on a cross-cutting idea of sustainability, «intended as the ability to establish a positive image of the vehicle to the eyes of the general public, and so increasing the appeal of collective passenger transport. 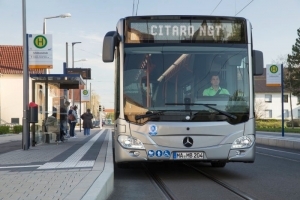 A necessary step to achieve a more sustainable environment by reducing the use of private passenger cars, limiting pollution and traffic congestion». 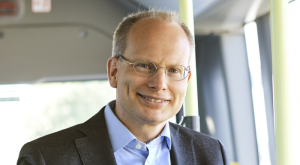 So, Mr. Agnevall, what does sustainability mean for Volvo Buses, for urban buses and coaches? In ‘coach’ field, to date diesel remains the only choice. 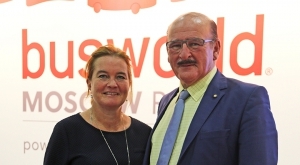 Another Swedish manufacturer, Scania, is launching a LNG coach. Volvo has never bet on gas… why? What about the future feasibility of hybrid coach? I mean a coach that, in urban areas, can switch off the diesel engine and run for 10-20 km in electric mode. According to the forecasts about battery technology development, in a few years battery packs will be able to store more energy in the same space and weight. 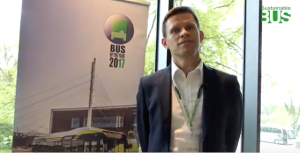 Some manufacturers announced that in a few years their electric buses will have enough range to complete all kind of daily operations. 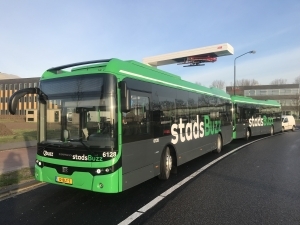 The question is: is fast charging a transitional technology, useful only in this early stage of electric bus adoption? 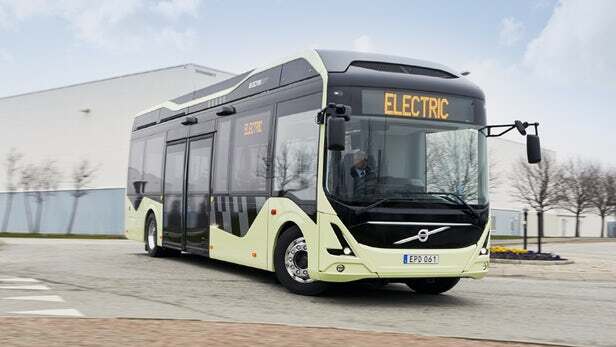 Are we moving toward a future where, in 5 to 10 years, electric buses will be able to cover the daily operation without need of pantograph? Which is, now, the difference in term of TCO (Total Cost of Ownership) between an average electric city bus and a diesel city bus? Which is Volvo project for the recycling of batteries? «The problem is split in two. First, we have the second life use of batteries. We are developing a project, in Gothenburg, for the reuse of batteries for domestic house applications in apartments building. Batteries can be used to store the extra energy that comes, for instance, from solar panels. Bus operations are very challenging operations for batteries. It means that when the batteries are no more used on the bus, they still have a lot of capability to be used in minor applications. Actual sales volumes of electric buses are really residual. But everywhere there is a lot of talking and oulooks about the future electrification of the fleets. Are we really sure that future city public transport will be electric? 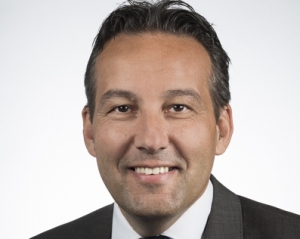 When the sales volumes will show a real change? Battery electric will be the last stop? 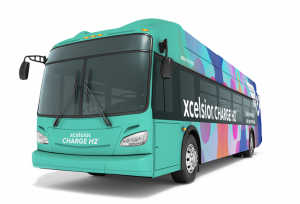 Many see in hydrogen the future of electric drives. Does Volvo Buses have any project in this field? Maybe it could be an application for coaches, as a range extender?